We are happy to announce that Mary is returning from her maternity leave at the end of October! I’m sure some you will have seen her on her frequent visits to the salon whilst she’s been on leave and hopefully you have been lucky enough to see her lovely baby Elizabeth! 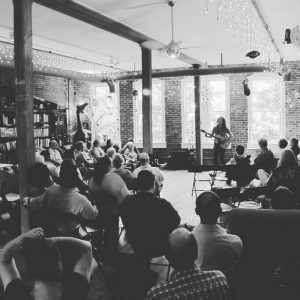 Mary will be working part time on Wednesdays, Thursdays and Saturdays. She is already getting booked up so please call the salon on 01425 480558 to avoid disappointment! As Mary is returning to work we have decided to have a get together to celebrate her coming back. We will be holding an ‘Evening with Mary & Friends’ on Tuesday 20th October from 6pm onwards at the salon. We are very excited to announce that we have live music from Hadar Manor starting at 6.30pm. There will also be bubbles and nibbles so please free to come along and join us for what we are sure to be a lovely evening! 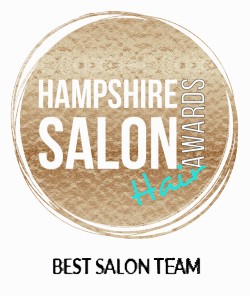 We have been busy in the salon whilst Mary has been away and we have all been arranging different events for staff and clients! Wella will be visiting us at the beginning of October for an extensive day of training in the 5 new shades they have just released for their Autumn/Winter collection. 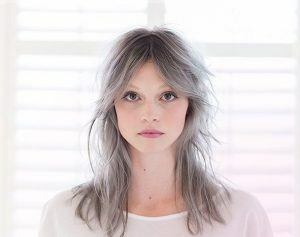 We are really excited about the new grey shades which we have been seeing on the catwalks during Septembers fashion weeks. 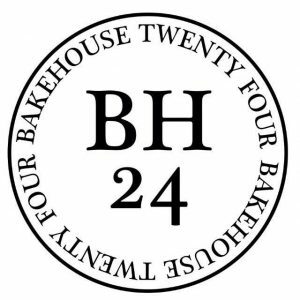 We are having a staff night out at the beginning of October too and will be attending the new bakery BakeHouse24 in Ringwood for a bread making class. Everyone is buzzing about it and it’s all we can talk about in the staff room! 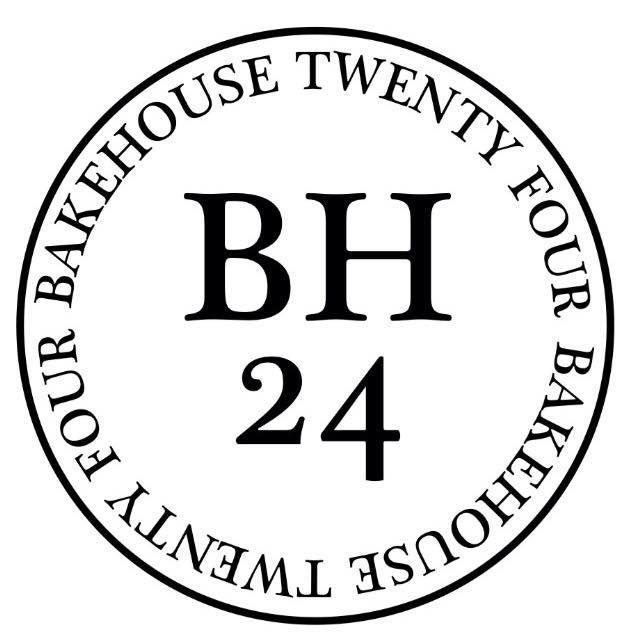 We are very much looking forward to learning from the talented Peter and Jo and can’t wait to spend time in his amazing new Bakery!